INGREDIENTS: Full Spectrum Hemp Oil containing CBD (Cannabidiol), MCT (Medium Chain Triglycerides) Oil from Virgin Organic Vegan Coconuts. At CBD Allies, our full spectrum Cbd oils are made with CBD distillate this unlike isolate provides all the natural occurring turpins or oils from the high CBD hemp plant. 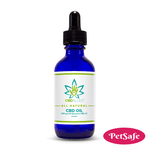 These turpins help CBD in being absorbed into our bodies (all mammals even our pets) have cannabinoid receptors built into us, not only this but the full hemp plant extract works together for what is known as the entourage effect. Nature put this together and we believe in as little separation of these oils as possible. Available in different strengths and sizes. Full spectrum oils work better. 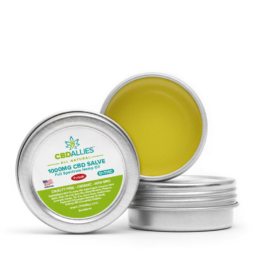 All our products contain the amount of Cannabidiol (aka CBD) that is stated on the website and containers. 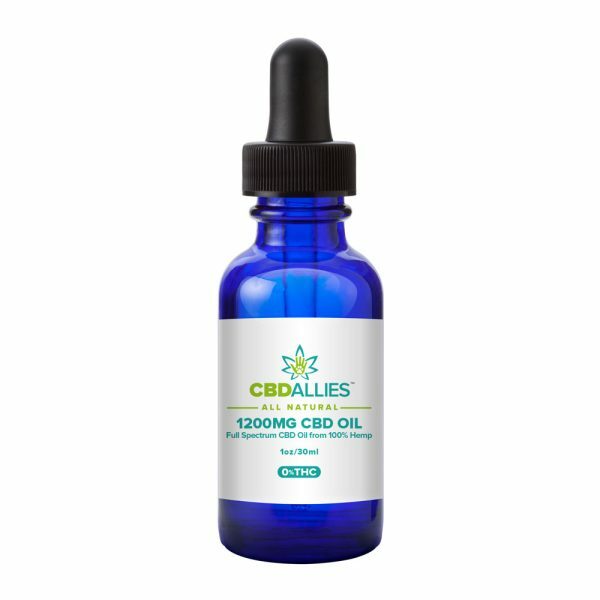 Our clients have told us how the CBD oil has helped (or stopped) many ailments such as arthritis, pain disorders, anxiety, sleep disorders, “brain fog”, inflammation, and so much more! Give one of our full spectrum CBD oils a try, you won’t be disappointed! Our graduated glass droppers are included with every bottle for precise dosing and ease of use! After my dog was diagnosed with Lymphoma, it was important to us that we keep him as comfortable as possible. Instead of chemo, we opted for prednisone (steroids). Blog after blog, we began educating ourselves on what to expect. The side effects were intense. Heavy panting, bloating, lack of energy, moody. The usual, not much different in humans. We are on week 4 of using this CBD oil and wow! Game changer! He experienced heavy panting a few times, administered the CBD and within 15 minutes, he’s calm with regular breathing. His energy levels are up and he’s a happy dog! This product has really brought hope and peace of mind that our pup is comfortable and appears to be in better spirits! Very happy I was referred to CBD Allies! Mark me down as a life long customer! I have neuropathy and this CBD oil, in addition to supplements I take, is working very well, my toe numbness in 3 weeks is gone and coldness in legs. Has done remarkable in relieving arthritis in my thumbs and neck. One dropper full a day. English/Spanish: Este aceite me cambió la vida, he sufrido el insomnio desde joven, estaba ultimamente tomando valium, y he tomado todos los remedios al alcance, el primer día que bebí solo 6 gotas a la mañana, y 6 gotas a la noche, dormí completamente relajada, sueño normal, sin levantarme cansada, estoy , eternamente agradecida a ésto, además me quitó los mareos que me daban la alergia al polen, no tengo graves problemas de salud, pero este suplento previene de tantas cosas (lean el listado o busquen en google) que lo seguiré usando siempre. Hago esta revision también en Ingles. This oil changed my life, I have suffered insomnia since I was young, I was recently taking valium, and I have taken all the remedies available, the first day I drank only 6 drops in the morning, and 6 drops a night, I slept completely relaxed , normal sleep, without getting up tired, I am eternally grateful to this, it also removed the dizziness that gave me the allergy to pollen, I have no serious health problems, but this supplement prevents so many things (read the list or search in google ) that I will continue using it always. I am doing another review about the great results my husband is getting. Due to his Ulcerative Colitis disease and arthritis, he had a bad result in May of 2018 about his C-reactive protein (CRP), his level was 24 (equal to a LOT of pain), and 3 is the normal level accepted. We was very scared about it, we did a research, and that is how he started on June 2018 to have this CBD oil because is nothing else that would help to reduce it. Few days ago in July 2018, the new blood test showed his level of CRP is 3. Thanks to CBD oil in just 1 month of use!!!! This product is amazing!